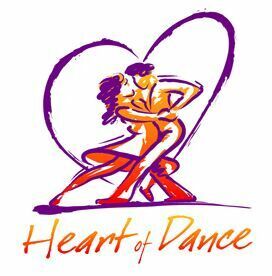 Thank you for supporting Heart of Dance this year! As we reflect on this past year, we are so grateful for your support for Heart of Dance. In the 2018 calendar year, we partnered with 91 classrooms across the state of Minnesota—that’s more than 2250 students! 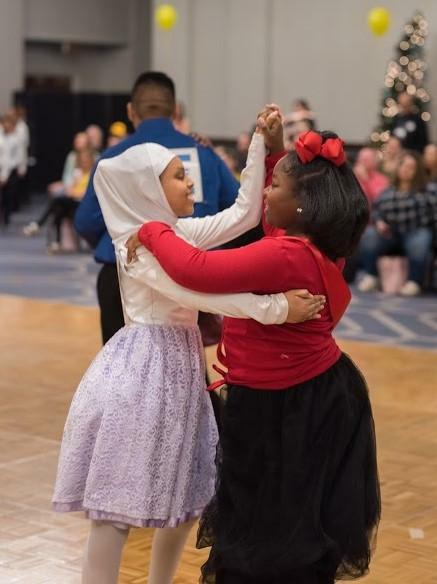 Fifth and eighth graders alike learned how to “shake what your mama gave you” in the Merengue and elegantly Waltz with their teammates, but that's not all. They grew their confidence and took pride in their work. They learned how to dance with a new partner, regardless of gender or culture. They showed respect for their teachers, parents, and fellow students. All this, and we're pretty sure they had some fun along the way too. 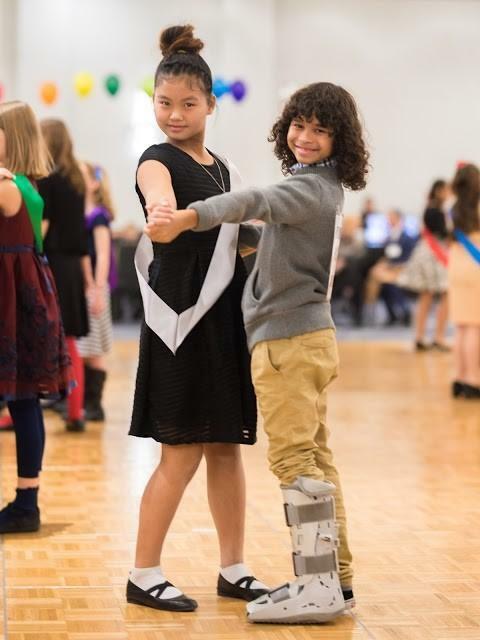 As we swing into the new year, we look forward to reaching more communities and bringing the magic of Dancing Classrooms to even more students. Thank you for making this a reality, and helping students discover all they can be. Happy Holidays from Heart of Dance!